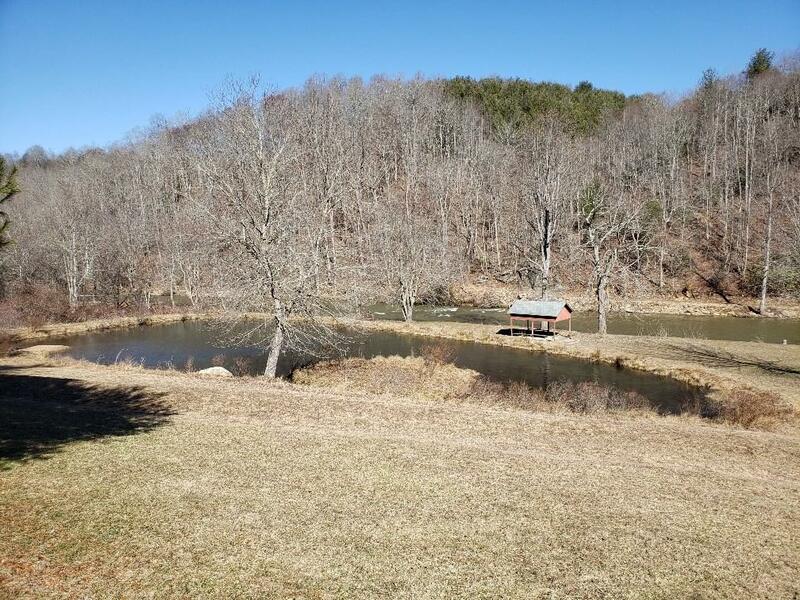 305 Windwood Ln, Galax, VA 24333 (MLS #67908) :: Highlands Realty, Inc. RECREATIONAL RETREAT FOR THE ENTIRE FAMILY! 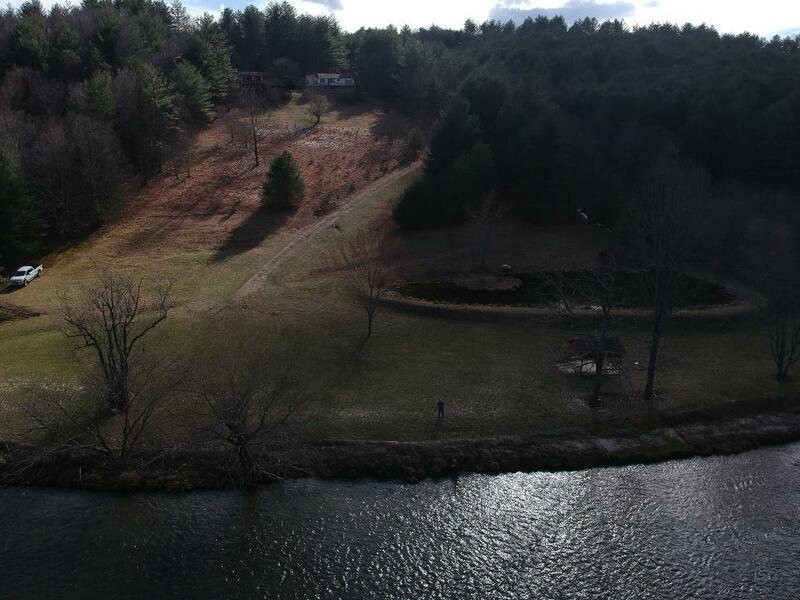 8 ACRES ON LITTLE RIVER WITH 400' OF WATER FRONTAGE AND LARGE STOCKED POND! TWO HOMES TOTALLY PRIVATE NESTLED IN BETWEEN THE MOUNTAINS AND OVERLOOKING THE RIVER ! IT'S A TRUE PARADISE FOR THE WHOLE FAMILY TO COME ENJOY THE BLUE RIDGE MOUNTAINS AND WHAT THEY HAVE TO OFFER! THE RIVER IS PERFECT TO FISH, KAYAK, FLOAT OR JUST SIT IN AND RELAX IN YOUR LOUNGE CHAIR, WATCHING THE KIDS PLAY! 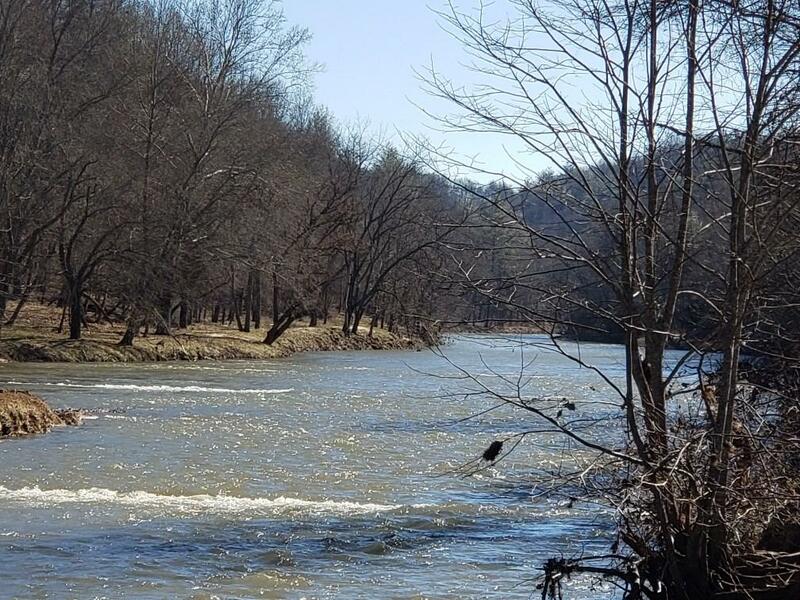 ADDITIONAL CAMPING SITES WITH 2 SEPTIC HOOKUPS, PICNIC SHELTER ALONG THE RIVERS EDGE! 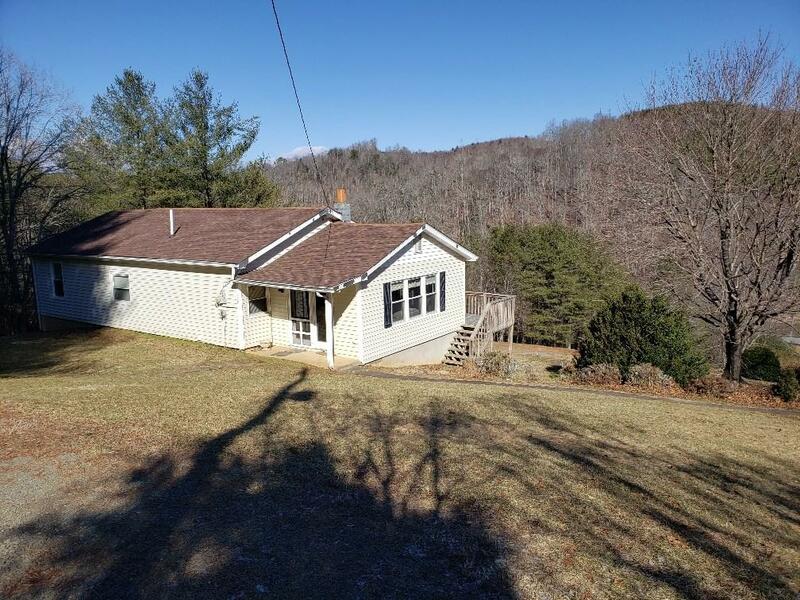 IN CLOSE PROXIMITY TO NEW RIVER, NEW RIVER TRAIL AND GRAYSON HIGHLANDS STATE PARK. Listing provided courtesy of Mark Hawks of Kyle Realty, Inc..